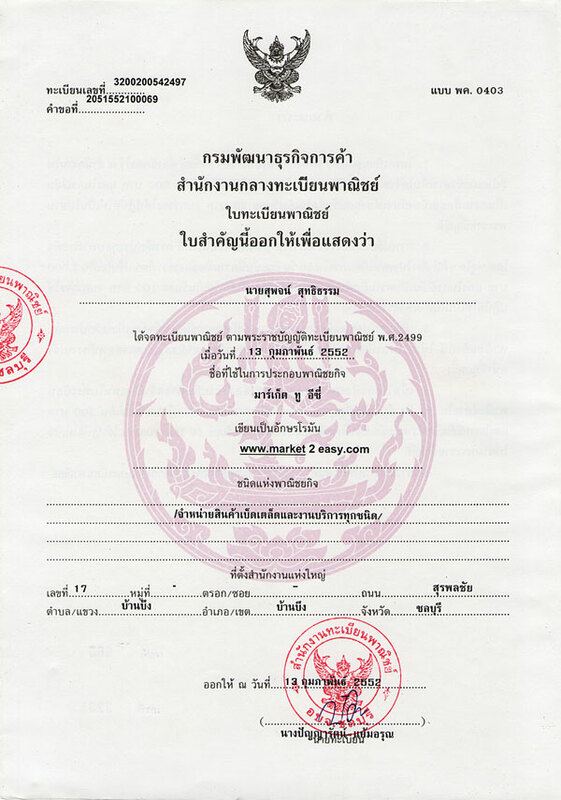 ขนาดพื้นที่ (ตรม.) : 80 - 99 ตรม. with 2 sea views and 1 city views. just by the sea(direct to the beach). and other services located in the condo grounds.